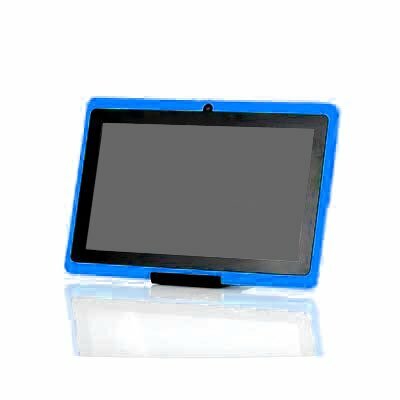 Successfully Added 7 Inch Tablet 'Horus 8GB' - Android 4.4 , Dual Core 1.5GHz CPU, Wi-Fi, Front + Rear Facing Camera (Blue) to your Shopping Cart. I got this on sale at £26.35 and I have to say it is worth every penny. Absolute bargain! The only bad point as far as I am concerned is I should have got 2! 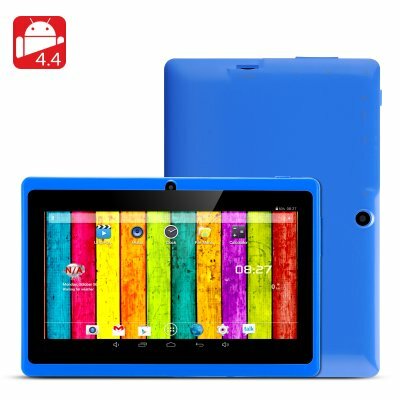 value for money, buy it for your children. very good christmas present.